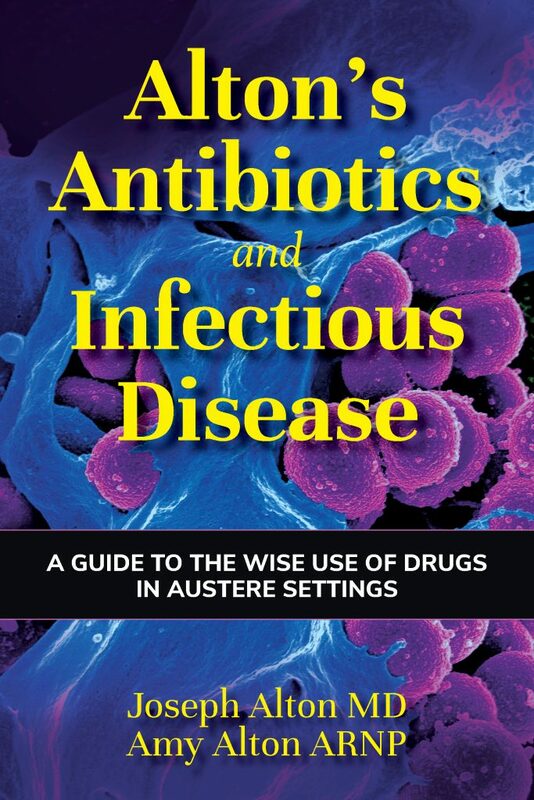 In our upcoming book “Alton’s Antibiotics and Infectious Disease: A Guide to the Wise Use of Drugs in Austere Settings, we include a section about epidemic infectious diseases that aren’t common now, but will be if a disaster makes it impossible to maintain good hygiene. 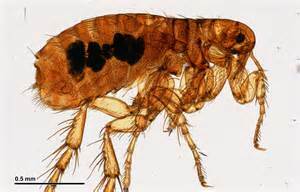 One of these is typhus, a disease transmitted by body lice, fleas, and ticks. Well, it appears that there’s an epidemic of Typhus right now in the homeless population of Los Angeles county. 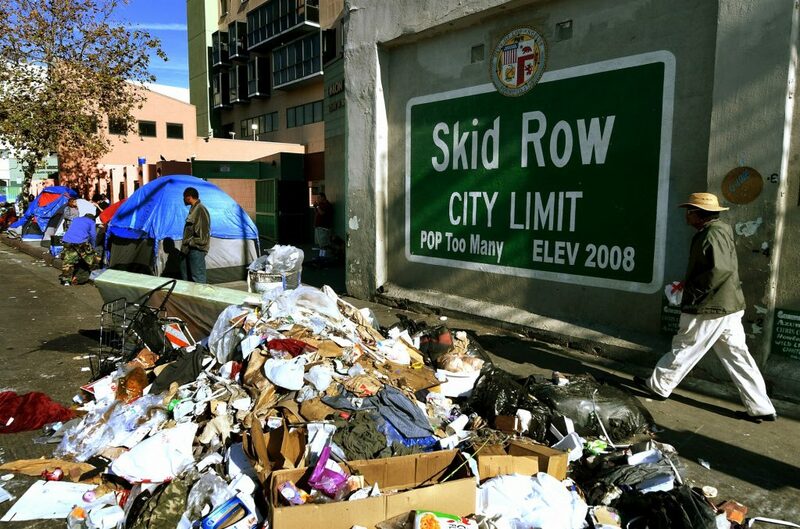 Downtown’s “skid row”, an area where thousands of homeless are concentrated, is being labeled a “typhus zone after more than 90 cases were identified. Reports of record numbers of cases have prompted an emergency response; Mobile health teams are being deployed to hand out insect repellent, hand sanitizers, and other personal care items to those at risk. They are even offering flea collars for pets. Although body lice are the most common cause of epidemic typhus, victims in L.A. county appear to be victims of “murine typhus”; the three major carriers in the recent outbreak appear to be fleas on rats, opossums, and feral cats. A complex of diseases caused by bacteria in the Rickettsia family, murine typhus is caused by Rickettsia typhi. This variety of typhus poses a risk in any situation where there are issues with hygiene and sanitation. In the past, typhus (also known as “camp fever” or “jail fever”) was a common source of epidemics in the wake of wars and famines. Typhus was first noted at the Spanish siege of Granada that ended in 1492. 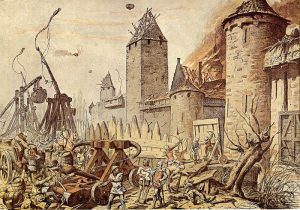 In that action, 3,000 Spaniards died in combat but 17,000 succumbed to the disease. It is thought that more of Napoleon’s soldiers died of typhus in their 1812 retreat from Moscow than were killed by Russians. More recently, many in German concentration camps died of the infection, including 15-year-old Anne Frank. Conversely, large numbers of German prisoners of war in WWII Russian prison camps became victims of the disease. What makes typhus so deadly? Typhus can cause dehydration due to high fevers and other flu-like symptoms which start one to two weeks after exposure. About five to nine days later, a spotty rash begins on the torso and spreads to the back and extremities. 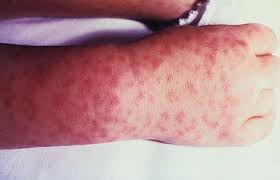 Upon examination, you will find the rash almost anywhere, but it usually spares the face, palm, and soles. If untreated, toxins from the bacteria flood the bloodstream. 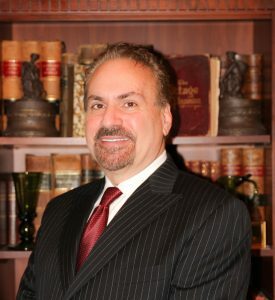 Sores may form that cause tissue death (also called “necrosis) due to loss of circulation. Once this happens, death rates approach 20 percent or greater. Treated with hydration and antibiotics, however, the death rate drops to less than one percent. Doxycycline (Bird-Biotic) is the drug of choice for this disease. An appropriate dose is 100 mg orally every 12 hours the first day, followed by 50-100 mg once or twice daily for 10 days. Authorities are hoping that colder weather may decrease the number of new cases in California. This will stop the outbreak but the hygiene and sanitation issues that caused it still remain. 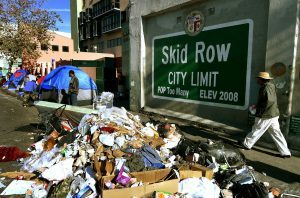 For those of us unaffected, L.A.’s typhus experience should be a warning that epidemics from the past can still affect today’s citizens. 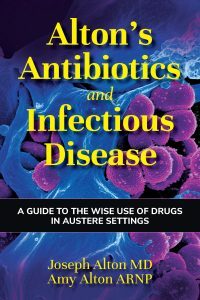 Keep an eye out for our upcoming book “Alton’s Antibiotics and Infectious Disease: A guide to the wise use of drugs in austere settings”, and check out our other books, supplies, and medical kits at store.doomandbloom.net!